Dr. Dunno created a miraculous elixir to cure his daughter’s illness. Unfortunately, an accidental blast pulverized the cure, little drops going in all directions. 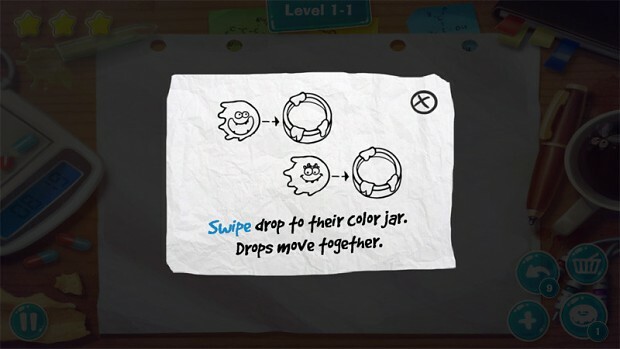 Help the doctor to restore the elixir by collecting all drops. 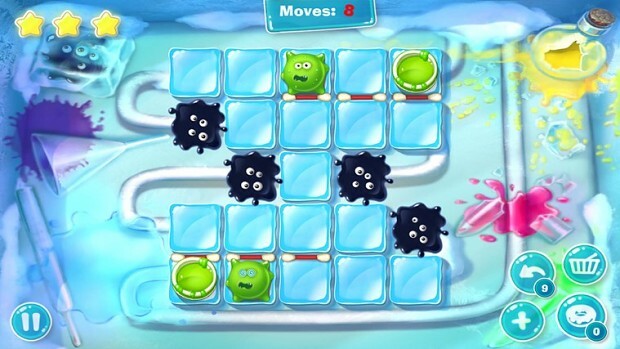 Solve puzzles, unlock new abilities, check every nook and cranny and leave no stone unturned! 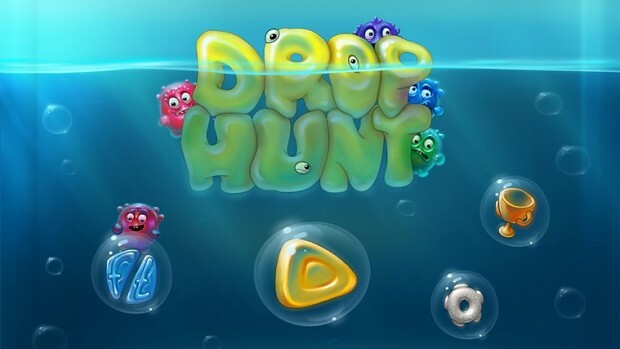 To promote Drop Hunt and grow its popularity (top games), use the embed code provided on your homepage, blog, forums and elsewhere you desire. Or try our widget.